No matter the reason for purchase, every home owner desires to increase the overall value of his or her property. However, it is worth noting that to successfully increase the value of your home, you will be required to plan for meaningful changes through gradual upgrades. Below are five tips guaranteed to increase the value of your home. Increasing the value of your home is not only based on the interior but also exterior improvements. If well applied, landscape changes can make a huge difference to your property. However, it is important to remember that home improvement is more of a marathon than a race. Do not overload yourself with multiple improvement projects. Start slowly by planting trees that do well in your neighborhood. You should also consider planting colorful flowers and climate appropriate plants that will make your yard stand out. Internal renovation is usually more costly than outdoor improvement. As such, it is advisable to start with manageable outdoor projects that will not dent your budget. 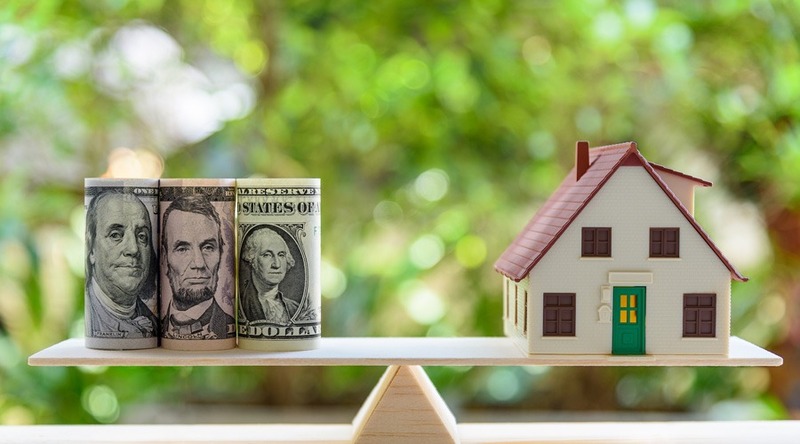 When purchasing a home, most buyers worry about dealing with persistent costs related to maintenance and replacement. This can make it fairly difficult to resell your house at a high value especially if most components appear worn out or old. To avoid such instances, regularly maintain your house by replacing components such as the furnace, the roof and even the water heater. Replacing worn out equipment with more durable ones is pivotal to increasing the overall value of your property. In real estate, every square foot has a direct influence on overall property value. Put simply, the larger the house, the greater the value. Real estate experts usually valuate property based on size, location and style. Therefore, you should consider creating additional space that will make your house relatively bigger or at least have a ‘spacious’ feel. To create additional space, it is wise to seek expert advice on ways to make appropriate changes that add value. Unsurprisingly, most houses would be worth more than their current value had improvements been made to their kitchen design. Kitchen improvements have the ability to rapidly increase house valuation. Therefore, consider changing old appliances and purchasing new ones preferably of higher quality. As a frequently used room, your kitchen must be regularly updated and maintained. Granite or quartz countertops are better replacements to Formica countertops. Moreover, consider shifting towards a gourmet-style kitchen to give your kitchen a contemporary feel. Unlike before, smart technologies are becoming increasingly important additions in homes. Buyers want technologies that enhance safety while simultaneously increasing comfort. Smart devices such as security cameras, door locks, smart lighting, fire detectors and thermostats have become indispensable in fast selling homes. Although smart technology does not increase your home’s value exponentially, it enhances appeal and usability which set your home apart from the rest.